Roton Industries Ltd. is a household name among the boating industry and is the preferred choice for our customers in Western Canada and North America. We provide every customer with the best service and selection of top quality boating equipment, boat electronics, watersports, fishing, and marine safety equipment. Roton Industries Ltd. has been serving the commercial marine, fisheries and pleasure boat market. We are elite dealers for FLIR thermal cameras and Furuno marine electronics. 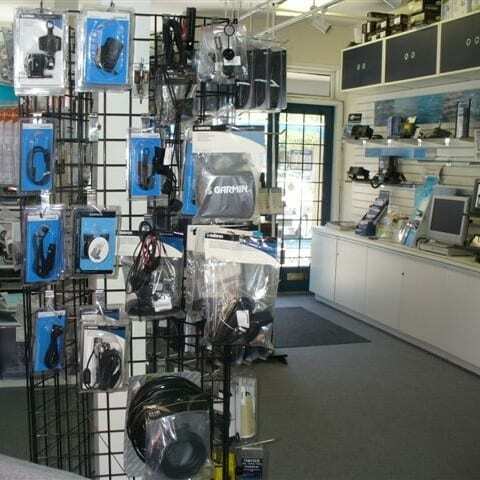 We are one of Raymarine’s largest Canadian dealers and are direct dealers for KVH, Garmin, Icom, Comnav, Intellian, Navico, Nobeltec, Hatteland, and Maretron. We are also the distributor for Espar diesel heating systems and Em Trak AIS system from the United Kingdom. 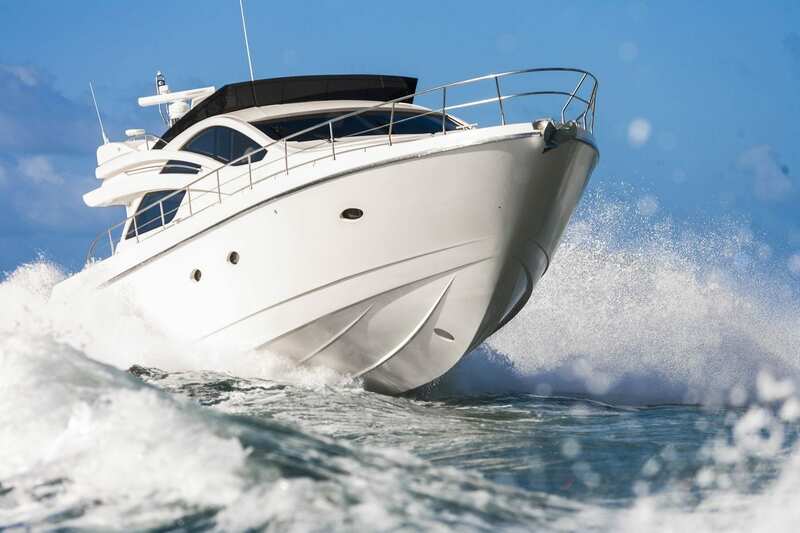 We are technical suppliers as well and our staff has been in the marine electronics field for over 40 years as both technicians and technical salesmen. From our office, showroom and warehouse on Granville Island in downtown Vancouver, we assist in sales, service and system design for any marine electronic packages for both commercial and pleasure boats. At Roton Industries Ltd., we maintain a large inventory of equipment and parts to back up our sales and support of our customers. We also work closely with boat builders, independent installation companies and brokers in supplying products and extending our support.